Self-penned material with occasional 'covers'. Jess Morgan is a singer-songwriter who is steadily building a name for herself in roots and folk music at home and away. 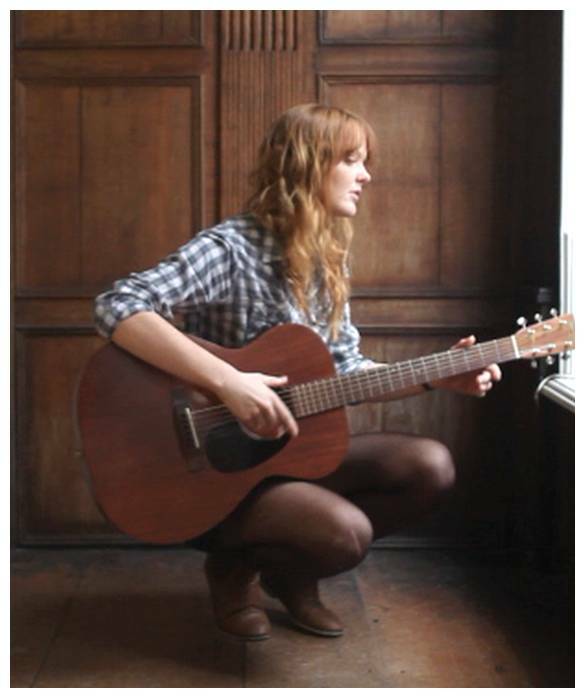 Accompanied by acoustic guitar Jess's style has been likened to that of the classic east then west coast song-crafters of the 1970s but with her own distinguishable voice - and often a distinctly British subject matter. Songs are peppered with influence from both Jess's Welsh and English heritage; Jess supplies a fresh new twist on well worn fables; yet other story-songs spring from a keen and prolific imagination. Recorded with musical friends and collaborators in Bergen, Norway, Jess self-released her debut album, "All Swell", to notable acclaim in 2010. Since then, extensive touring outside the UK has seen Jess gain an international fanbase playing regular shows in Norway, Germany and Holland. At home Jess has earned her place supporting with the likes of First Aid Kit, Chris Wood and Megson and well as playing at clubs and venues up and down the UK. Funded by Fans and the centrepiece of a Pledge Music Campaign, Jess released her second album "Aye Me" in the Spring of 2012. "Aye Me" was quickly championed by BBC Radio 2's Steve Lamacq, Folk Radio UK and BBC Wales's Frank Hennessey. The album's launch was celebrated with a sold out show in Jess's home-town of Norwich and was backed up by UK headline tour and a support tour with Paper Aeroplanes.